Please note that this rink is closed for the season 2018/2019. 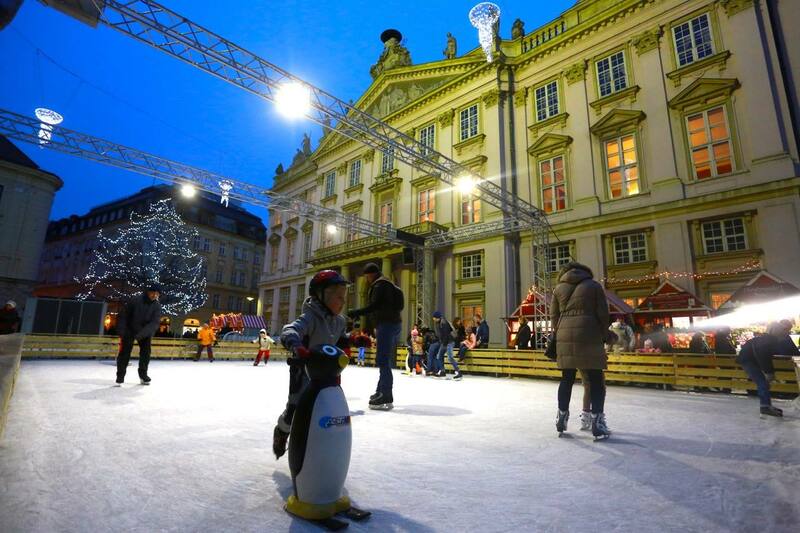 Right behind the Old Town Hall, in front of the Primate’s Palace, there is an ice rink built and you can try it out daily from 10 am till 10 pm – however the operating hours will also depend on the weather. It supposed to be opened in mid December. 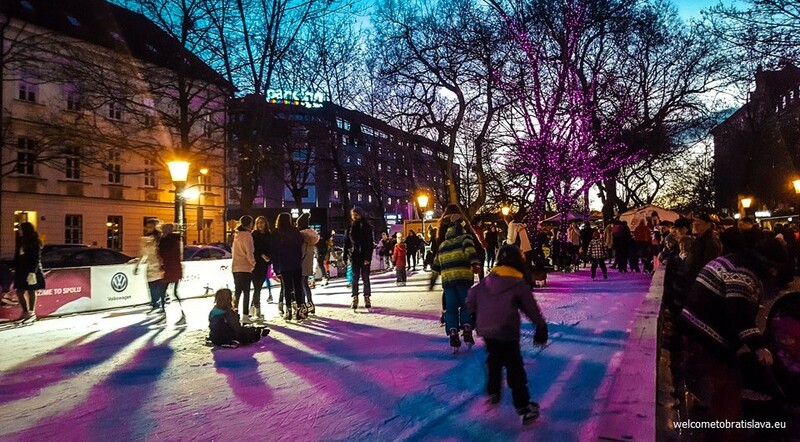 This ice rink situated near the Danube embankment is built with real ice and offers ice skating for free. 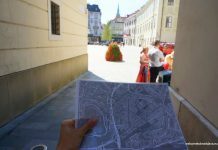 You get to spend some fun time in a very nice area where on one side you see the big modern buildings and on the other side you see the river and our UFO tower. 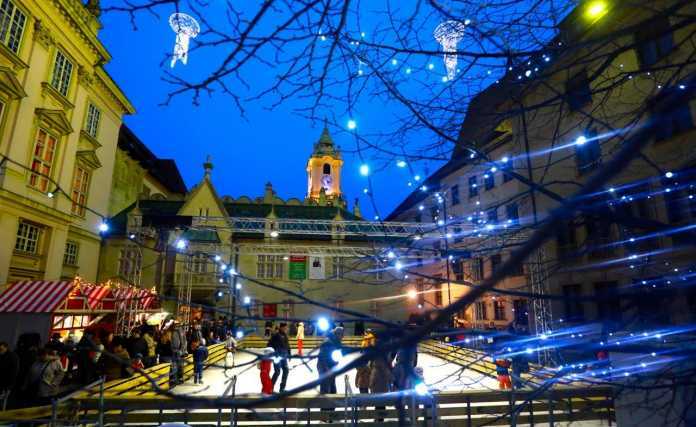 A popular shopping mall Eurovea has its own ice skating rink open since mid December. 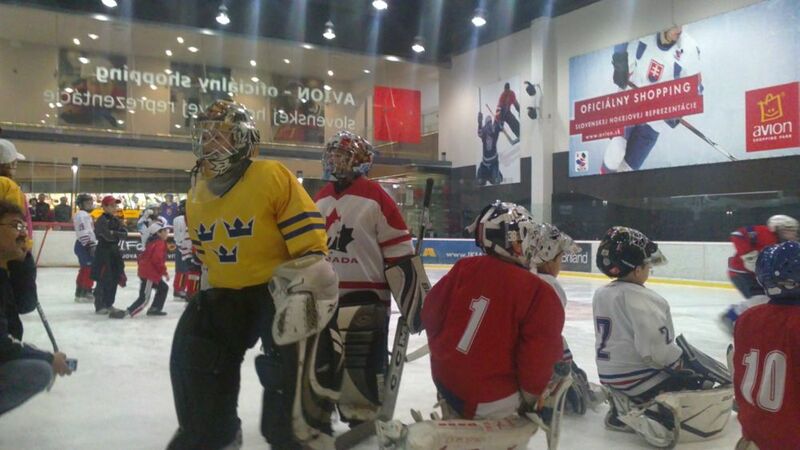 If you do not have your own skates, you can rent them at the sports store Decathlon. 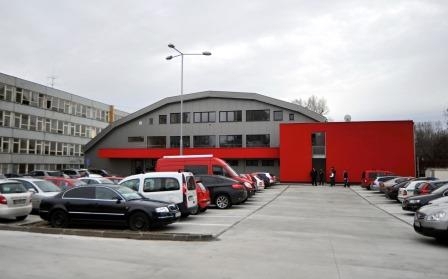 Vladimír Dzurilla was a Slovak ice hockey goaltender playing for Czechoslovakia and a popular stadium in Ružinov municipality is named after him. 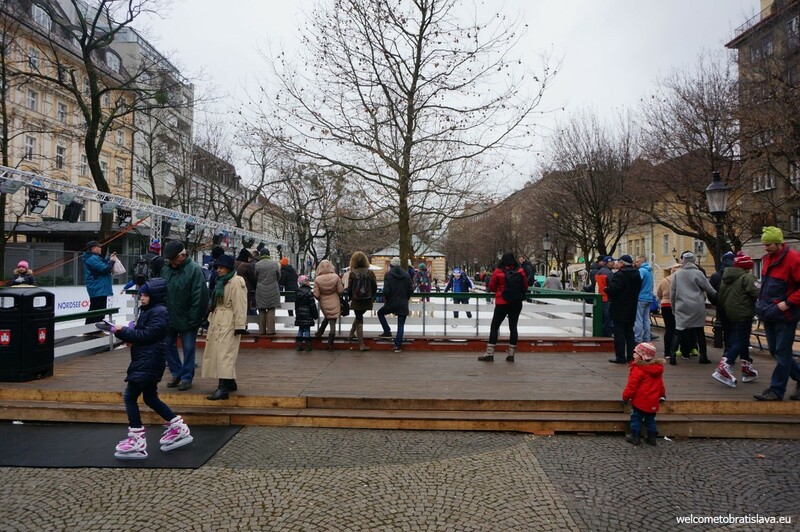 The ice rink is available for the public skating each Sunday free of charge. 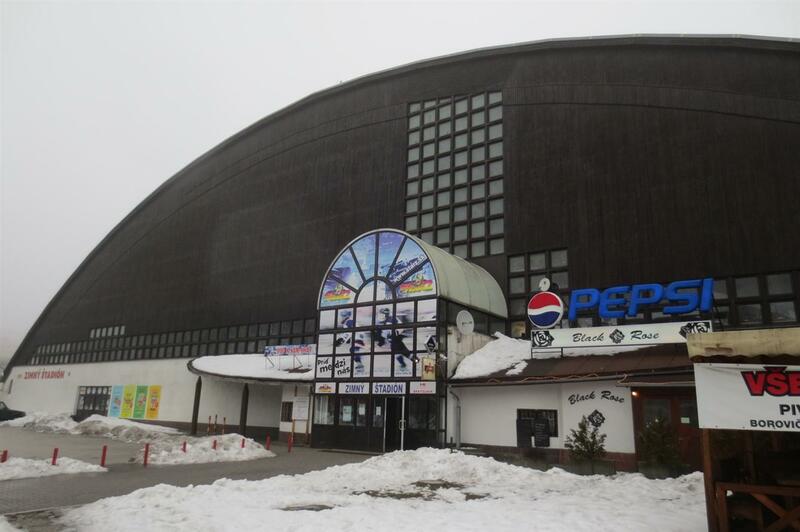 A winter stadium located out of the center, in the Dubravka neighborhood, offers a big ice skating rink for public as well. 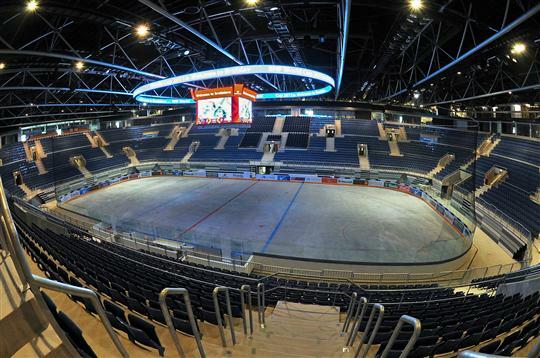 This hockey stadium is open all year long and is primarily used by the hockey club HC Petrzalka 2010, but it is also open for public in specific times. AVION ice rink is rather a rarity in Slovak shopping malls. 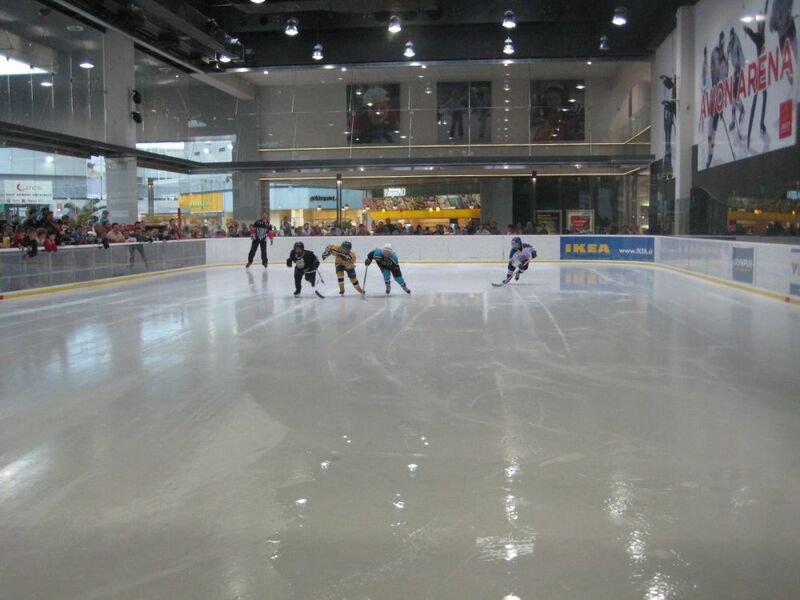 This ice rink is open all year round for public so you can play hockey with your family, friends or business partners. 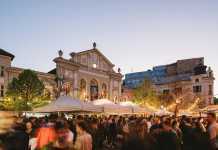 For children they offer a variety of attractions throughout the year e.g. 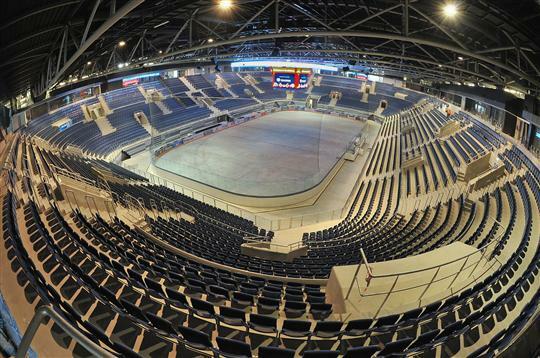 Halloween on ice, karaoke etc. 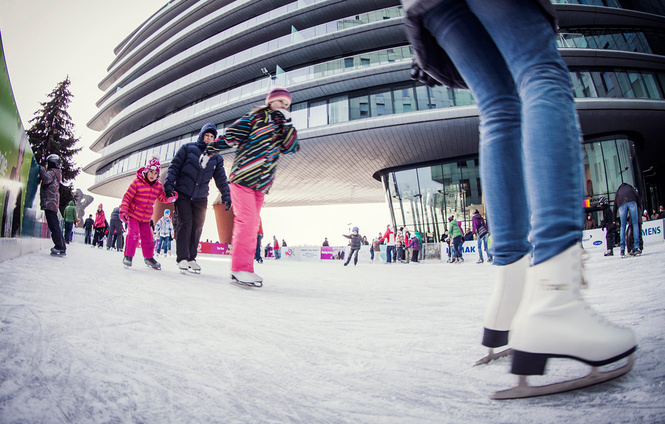 The visitors can borrow skates or they can attend an ice skating school. Spacious locker rooms with bathrooms and showers are free of charge. 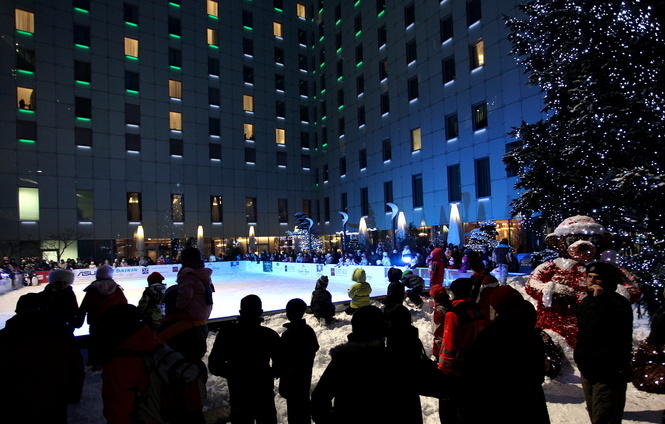 You will find the ice skating rink for public in front of the northern entrance of the Bory shopping mall. 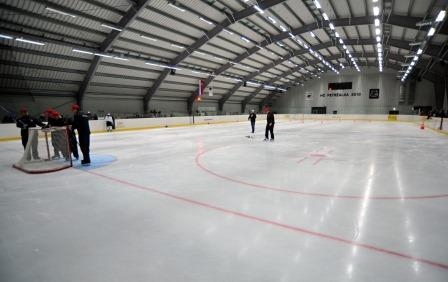 Its size is 30x15m and includes the skates and helmet rental service. 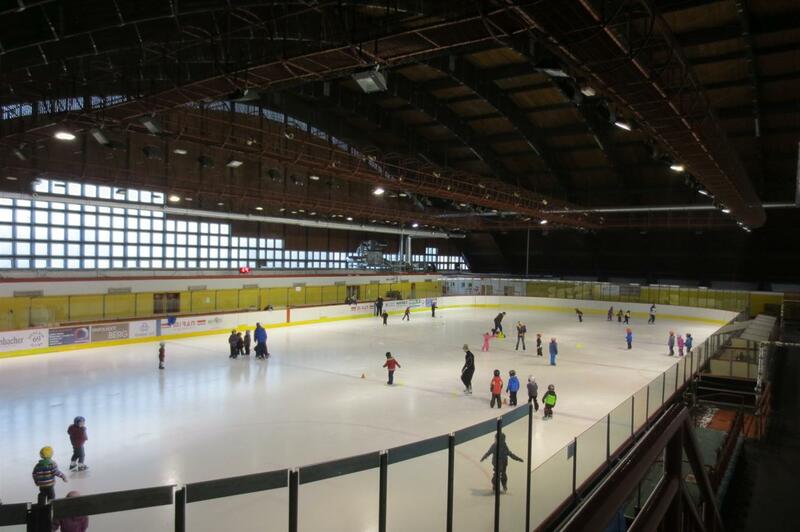 The ice arena in Lamač offers individual as well as group classes of skating and figure skating to different age groups. The skates rental service is available as well. 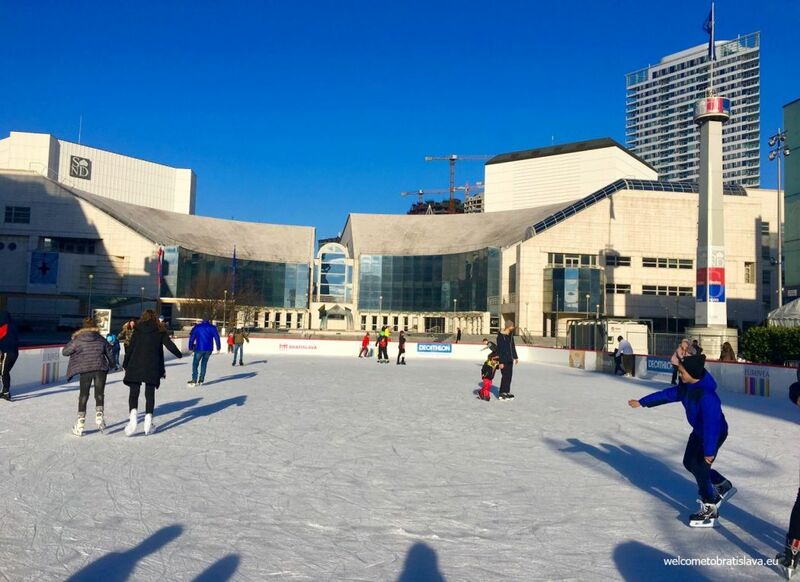 Open for public skating during limited time slots. 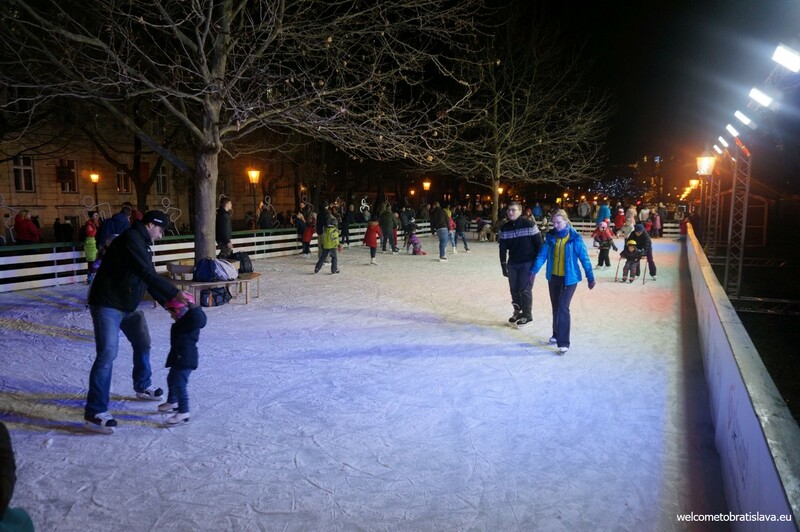 Whatever your age or ability is, ice-skating is a lot of fun and if you give it a go, you will also do some great service to your body – did you know that recreational ice skating burns more than 250 calories per hour? :) Enjoy!